In 2010, the Education Achievement Council (EAC) was created by the state legislature to bring Mississippi's educational attainment and skill levels of the working-age population to the national average by 2025. The report cards show the progress that has been made toward educational goals for each university. 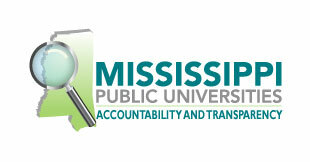 The EAC Report Cards for Mississippi Valley State University are available for viewing at this site. A copy of the report may be obtained from the Office of Institutional Research and Effectiveness, Suite 445-Sutton Administration Building, 14000 Highway 82 West, Itta Bena, MS 38941.